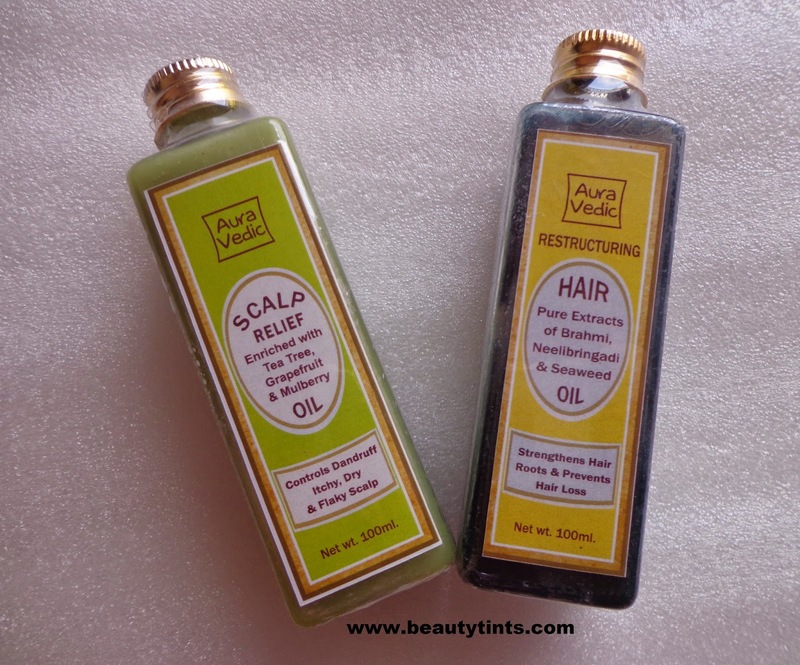 Sriz Beauty Blog: Sneak peak of Upcoming Inatur Herbals Product Reviews!!! Sneak peak of Upcoming Inatur Herbals Product Reviews!!! 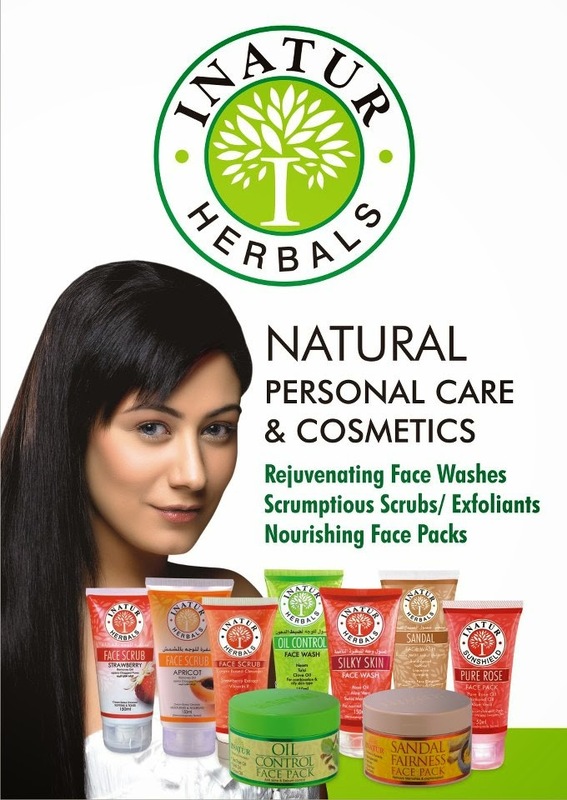 Few days back I received the complete skin care kit from Inatur Herbals,which I am yet to use. 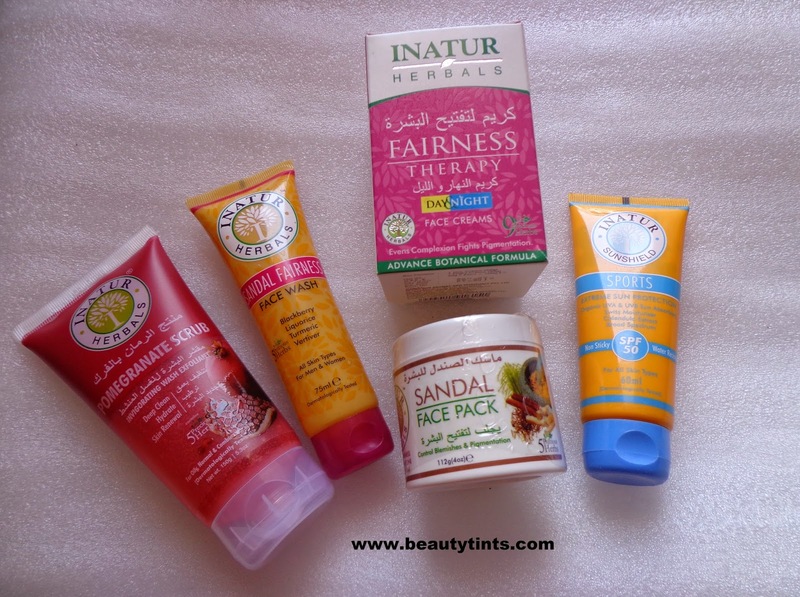 A huge Thanks to the Inatur Team for sending me these products.Today I started using their Sandal wood face pack which was super amazing,will review it after using it for some more time and will be reviewing the other products too after few days.The first thing which attracted me towards their products is the bright and colorful packaging.I am looking forward to use them soon,but before that I would like to show you what all products I received. 1) Fairness Therapy :An innovative fairness therapy that works round the clock to bring fairness to your skin and ensures healthier complexion.Fairness day cream is a unique formula that has 100% plant derived actives to prevent melanin formation. It has a unique combination of UVA/UVB absorbers that protect from skin melanogenesis and pigmentation. Regular usage of this product for 7 days makes skin fairer and complexion lighter. 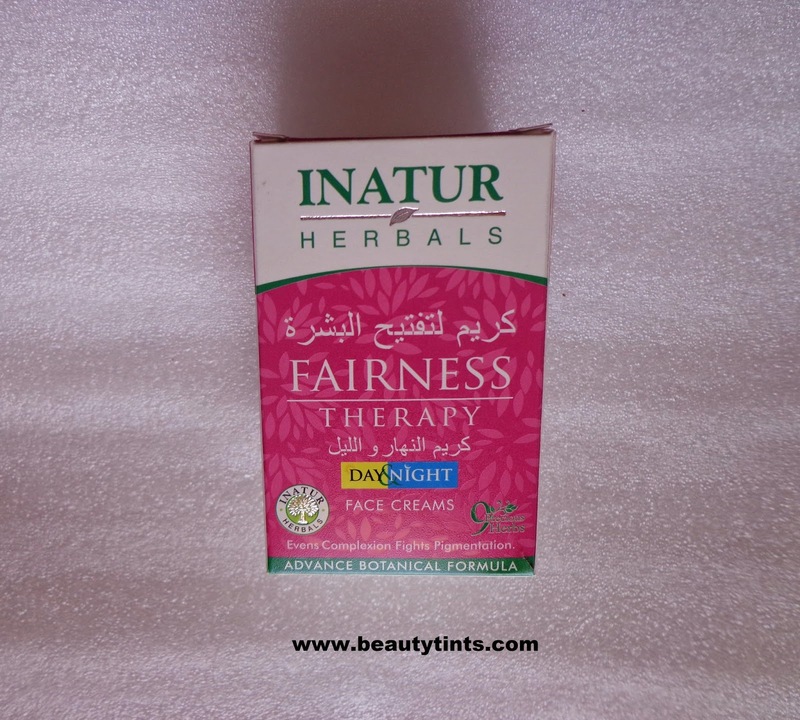 Fairness night cream is an intensive cream, enriched with herbs and natural actives to control melanin formation, arrests hyper pigmentation and reduces age spots for a fairer and clearer complexion.This consists of a day cream and a night cream 50 gm each. 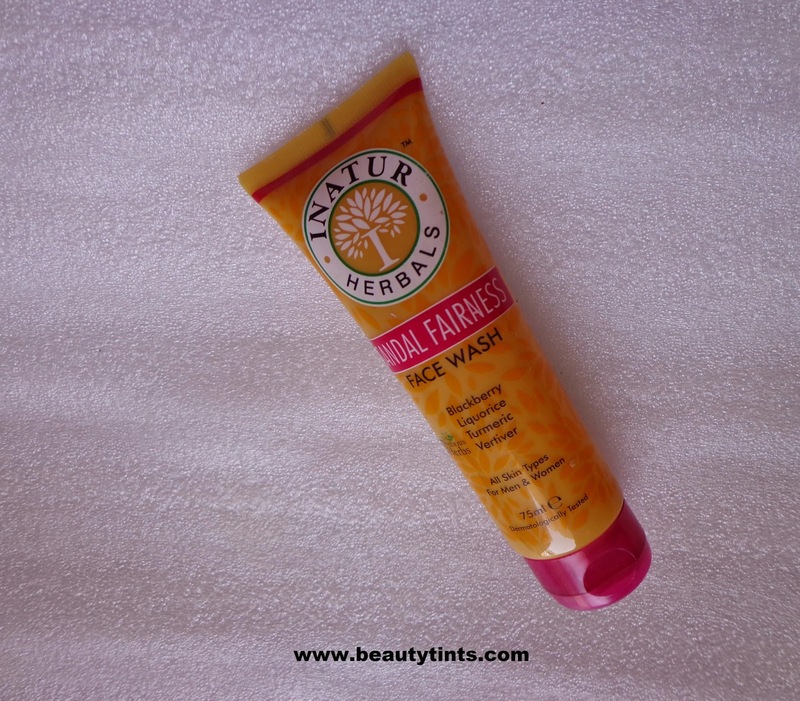 2) Sandal Fairness Face Wash : It is a creamy facial cleanser developed by Inatur that helps to de-tan the skin, heal blemishes and damaged skin thereby making it look fairer. 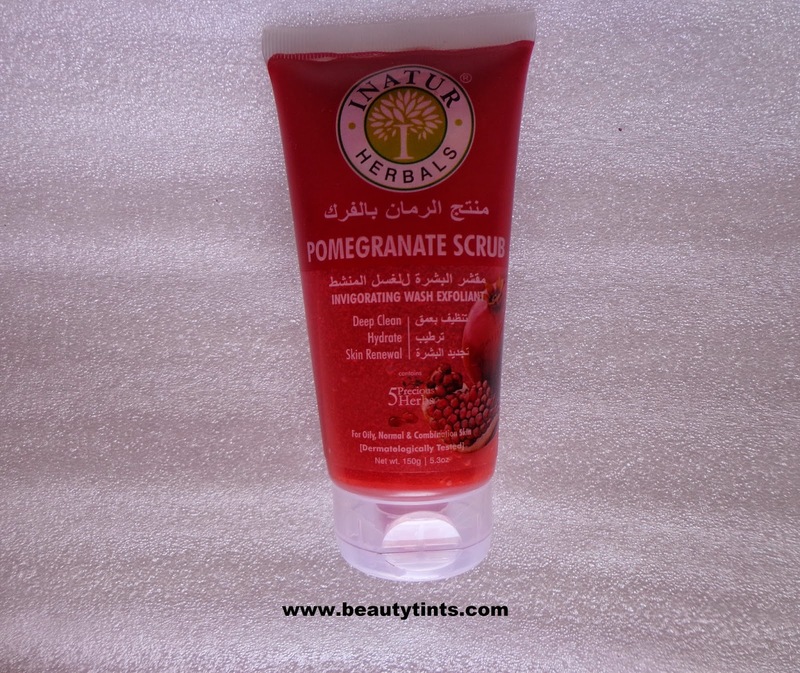 3) Pomegranate Scrub :It is an invigorating wash exfoliant from the house of Inatur that exfoliates dead skin cells, ensures cell renewal, helps to remove excess oil, unclogs pores, nourishes and rejuvenates the skin. 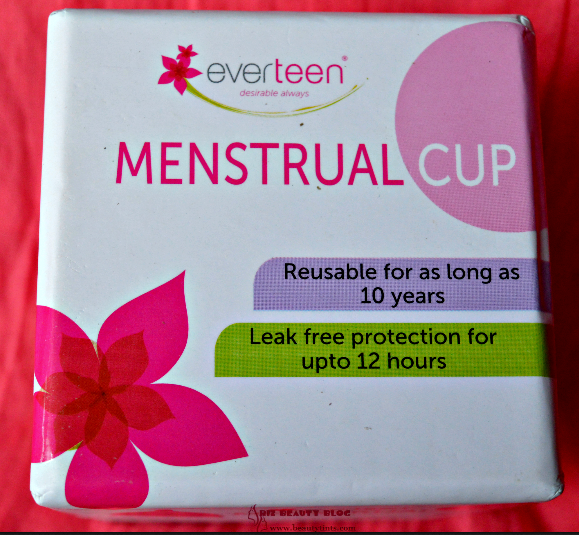 Its special formula helps to reduce water loss and reconditions the skin. 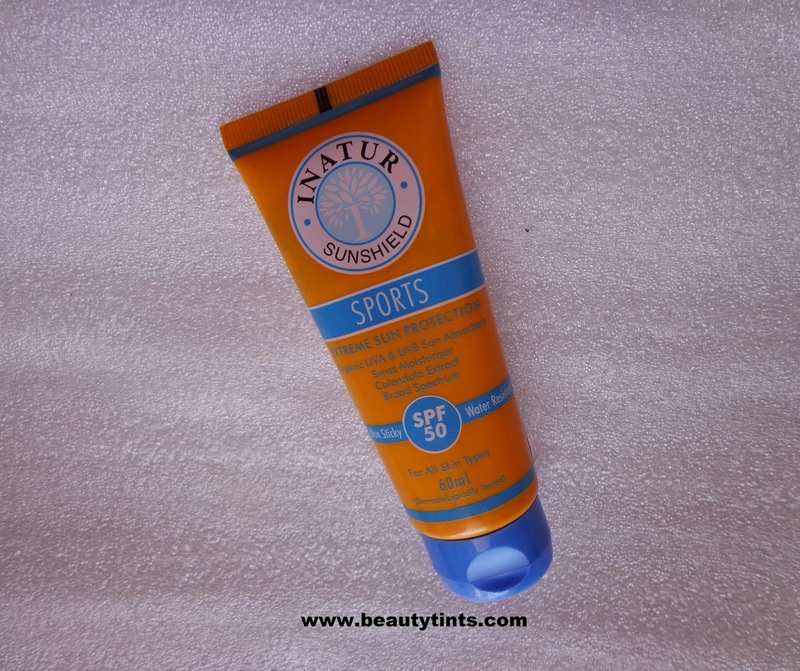 4) Sports Extreme Sun Protection Cream :A light, sweat-proof formula that stays on the skin and fights environmental damage for long hours. It is suggested to apply this lotion for long outdoor activities, beach sports, swimming and otherwise any long exposure to the sun. So no matter what game you play, this sunscreen lotion is a teammate that you can always count on. 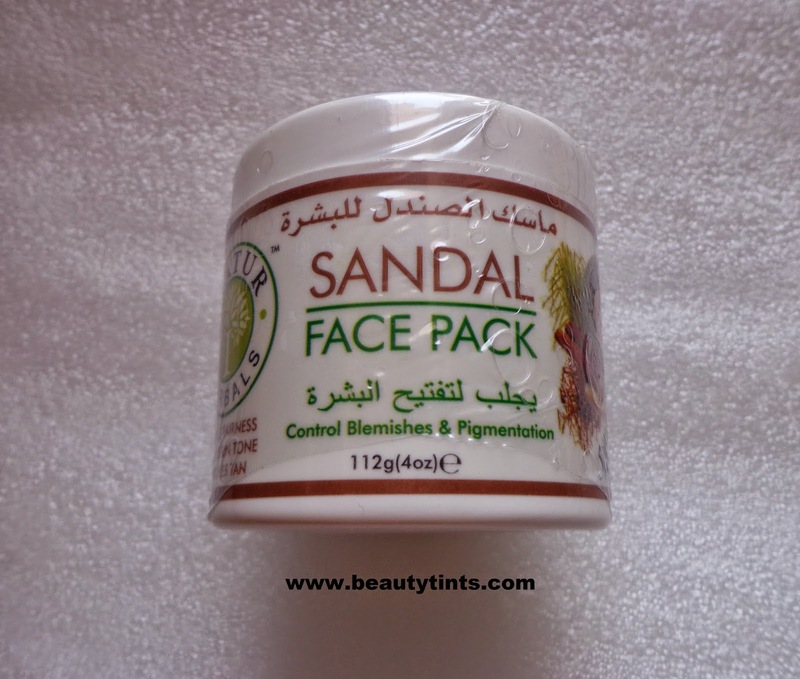 5) Sandal Face Pack :Inatur’s sandal pack is a perfect blend of skin-soothing, calming, rejuvenating and anti-ageing herbs, which effectively keep your facial skin younger looking and vibrant for years to follow. It removes scarring and unveils a freshened and glowing complexion. 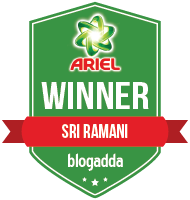 So, these are the products from Inatur Herbals which I am going to try and review them very soon. 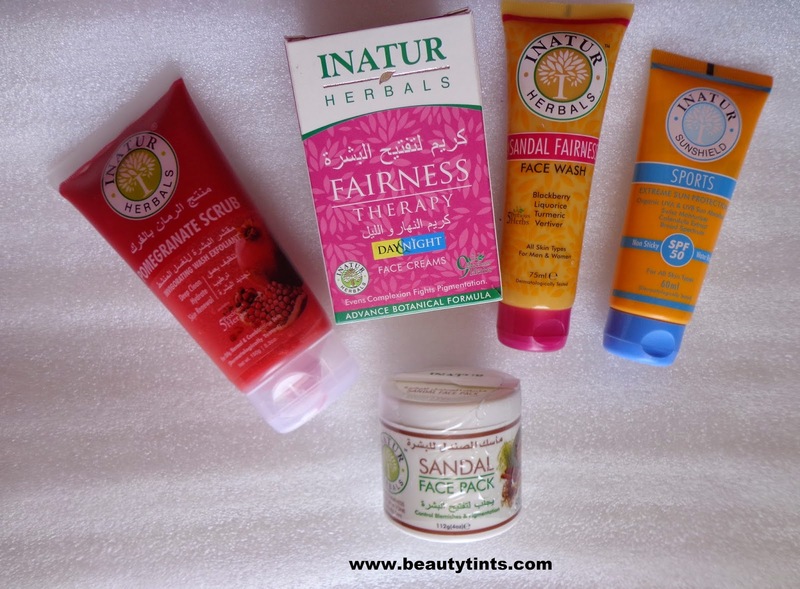 Did you tried any of these or any other Inatur Herbals products? Which is your favorite one?